Australia has implemented some major changes to the 457 employer sponsored visa program beginning July 1. 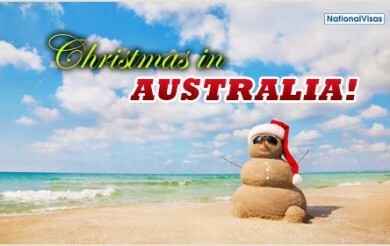 As such, overseas skilled workers should be aware of the changes with the 457 visa and their overall effects. By knowing such information, being sponsored to Australia as a foreign worker will be easier and keep you better informed about your rights. There was controversy surrounding the subclass 457 visa program during the first quarter of 2013 due to claims of rorting made known to the government. According to the Department of Immigration and Citizenship, a percentage of employers have been using the 457 visa to acquire cheap foreign labour, bypassing the local workforce. 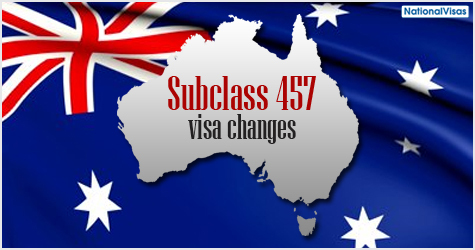 The July 1 changes will not affect employers that are using the 457 visa in an appropriate and lawful manner. However, these changes will enhance the Australian Government’s capacity to identify unscrupulous practices of some employers. Specifically, employers will be required to provide substantial proof of their local recruitment efforts prior to sponsoring foreign workers. 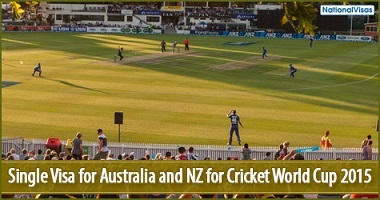 Also, if there are worries that an employer may not be committed to training Australians, additional justification may be required before their sponsorship or nomination is approved. 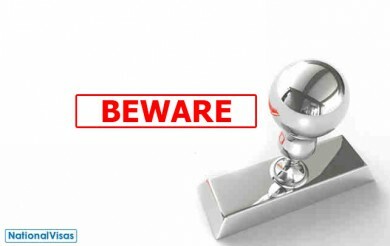 If you are a 457 visa holder, there should not be adverse effects. The scope and privileges of the visa will remain largely the same, as well as the related conditions. However, it is important to note that English language testing may become necessary if you are changing employers or applying for a new 457 visa. Visa application changes accompanying the new 457 visa rules will not affect the majority of 457 visa applicants. However, post-July 1 applicants and those with un-finalised applications prior to July 1 will have to abide by the new rules. Applicants confused about the changes may consult with their case officer or a professional representative from a migration firm. Generally, applicants need to note that there are changes to some skill requirements for specific occupations and to the English language skill requirement. 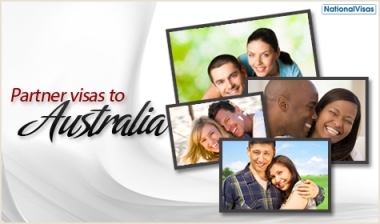 All subclass 457 visa applications must now be lodged online. Paper applications are no longer accepted by DIAC except in extremely limited circumstances. Additionally, new visa fee arrangements have been implemented since July 1. With the new changes to the 457, lodging an application may be confusing. Hence, getting the help of a migration firm like National Visas will be beneficial in order to ensure that all requirements are met and all necessary procedures completed. With National Visas, living and working in Australia as a sponsored foreign worker is not only made easier but you can rest easy knowing your case is in good hands.